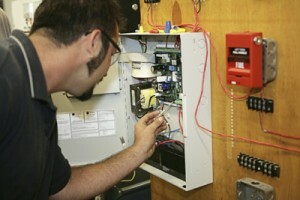 With a team experienced in all aspects of fire safety, GCSI can develop the system that is required for your building. Our fire detection systems enhance the fire safety of your building, while providing your employees and visitors with a safer facility. Our professional design team specializes in code compliance and life safety, while our experienced installers strive for clean, quality installations. GCSI uses a wide range of U.L. 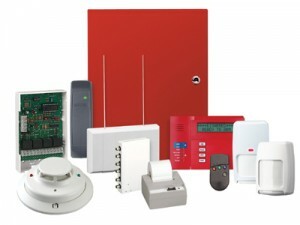 listed and FM approved products for your Fire detection systems Camden county NJ. We are an active member of the National Fire Protection Association (NFPA) and the National Burglary and Fire Alarm Association (NBFAA). Along with fire system installations, GCSI also provides the required annual certification, testing, and cleaning of your building’s fire system. Why do I need a commercial fire system?